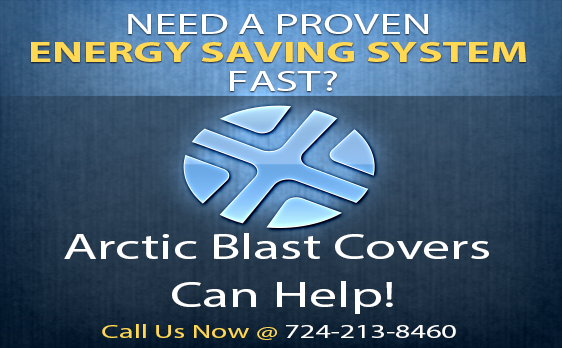 Energy usage drops due to the high effectiveness of the Arctic Blast Covers in preventing thermal conduction. Realize a 20% savings on your energy bills with this simple solution. These figures vary and are dependent on the outside ambient temperatures throughout the year. Temperature differences can significantly change the data presented on this website.